I'm a producer from the UK, who produced a range of different Electronica styles. I just make stuff for fun now, which probably won't get finished. (I've lost the project files (Back your files up, I learned the hard way!) Feel free to share my stuff, just let me know if you do, it'll be appreciated. Any of my older stuff can be found on ReverbNation & Bandcamp. 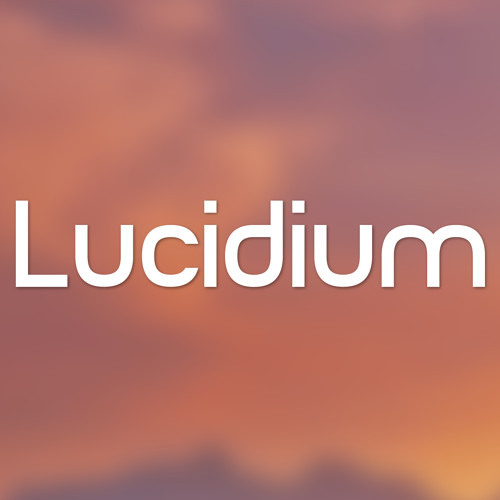 Lucidium : Drum & Bass, House, Electro, Trance. Jamie S. : Eurodance/HandsUp, any personal projects.